Winter is coming and, as usual, even if we still find the benefits of the sun on our skin (and also the damages! ), we need to start putting in place a routine to prep our skin for winter. There are thousands of articles out there about prepping your skin for winter, but here we wanna give you some tools to help you to prep your skin for the winter season the Asian way. Remember that what we show on the outside, always reflects how we feel on the inside: this means it’s good to take care of our skin, but at the same time we need to take care of our mind and our body and winter is the perfect season to start thinking about us in depth. 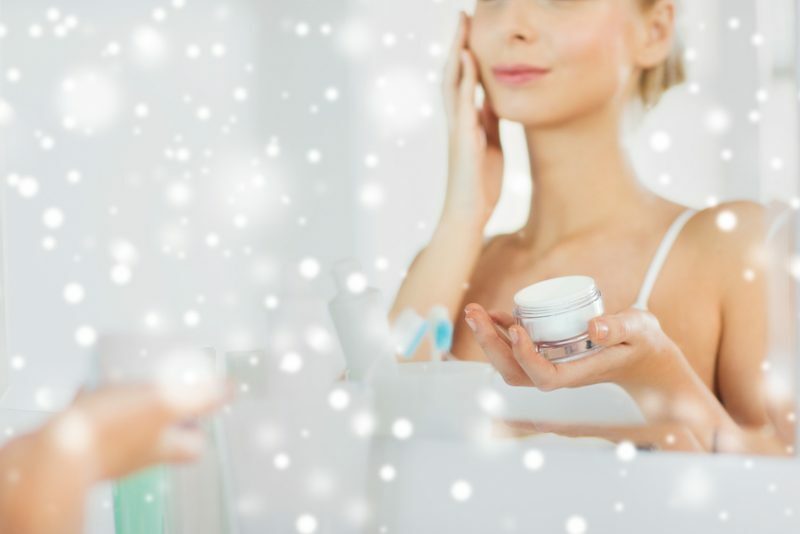 What happens to our skin in the winter time? It’s not a secret that our skin changes a lot based on the different seasons. This is due to the climate and also to our habits: in summer and spring, we spend time outside and we tend to drink a lot of water while in winter and autumn we spend most of the time inside, and we often drink less water preferring instead other types of drinks, hot and often even sugary. Heated air also causes problems to our skin, which can crack, flake and get irritated. Winter can cause severe damages to our skin and also to our body: we tend to eat heavier food, to ingest more carbs and fewer vegetables and when it’s really cold, exercising can become really problematic. 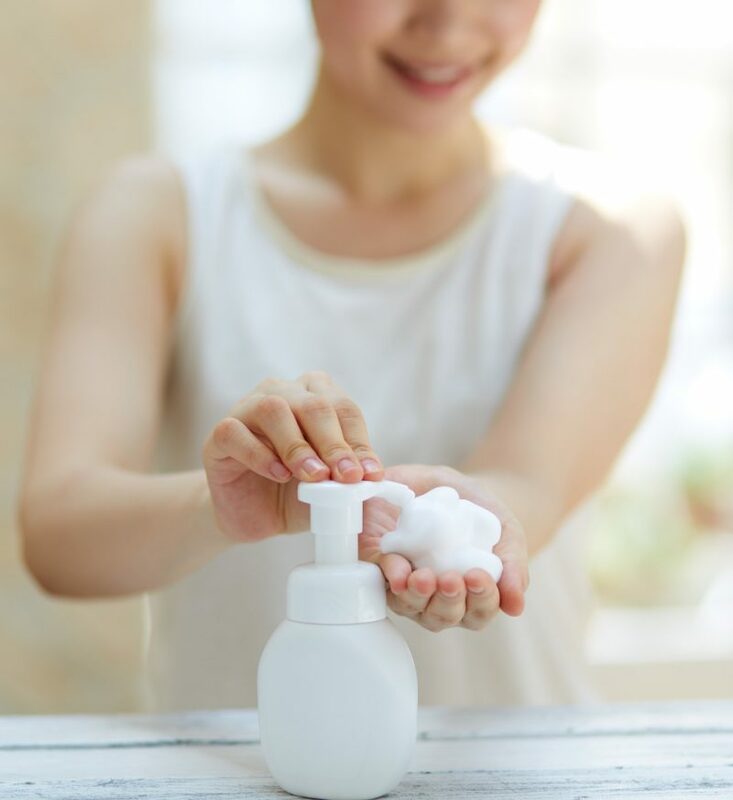 The problems on the inside will always reflect on the outside and this means our skin not only suffers from its own condition but also from problems caused by other parts of our body. It’s definitive to say that we need to prep our skin for winter and Asian beauty can really help in this. Here a few tips on products to use and advice on how to prep our skin for winter the Asian way. A lightweight lotion is perfect for summer but in winter it can be to light and not useful when it comes to protecting the skin. A rich moisturizer is the best solution, especially if it contains natural extracts or special formulas. 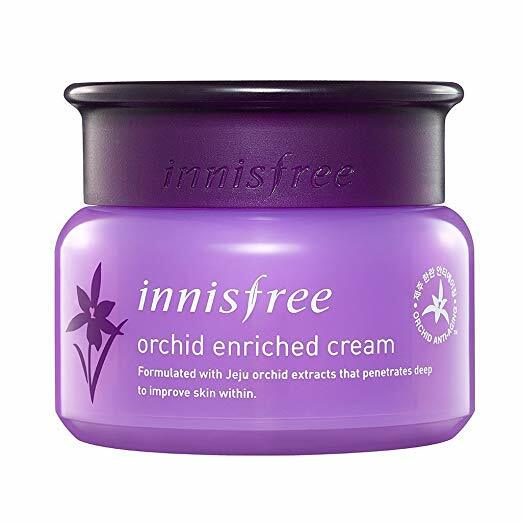 Innisfree Enriched Orchid Cream is perfect ’cause it’s light but consistent and protects the skin from winter and pollution as well. Skin exfoliation should be your number one priority in winter. Exfoliating our skin will allow the topmost layer of dead cells to go away and this will help the natural flow of our skin. Make sure you exfoliate the right way, without stripping of the natural oils of the skin. 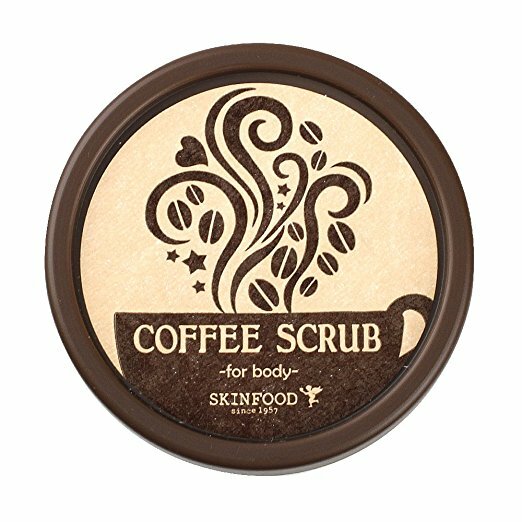 A grainy scrub that can dissolve with time and leave no skin irritation (like sea salt or sugar) is the perfect solution. 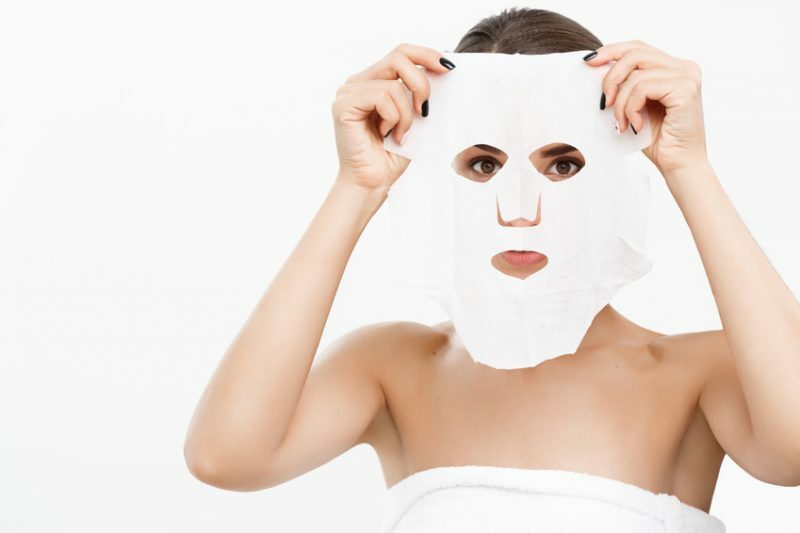 Have a look at our article on the best Korean products to exfoliate your skin. 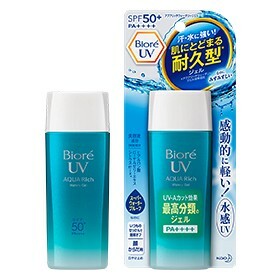 You may think that since you won’t be under the direct rays of the sun you won’t need any sunscreen. In reality, we’re exposed to the sun also in winter and this means we need to always use enough sunscreen to block out the harmful UV rays. 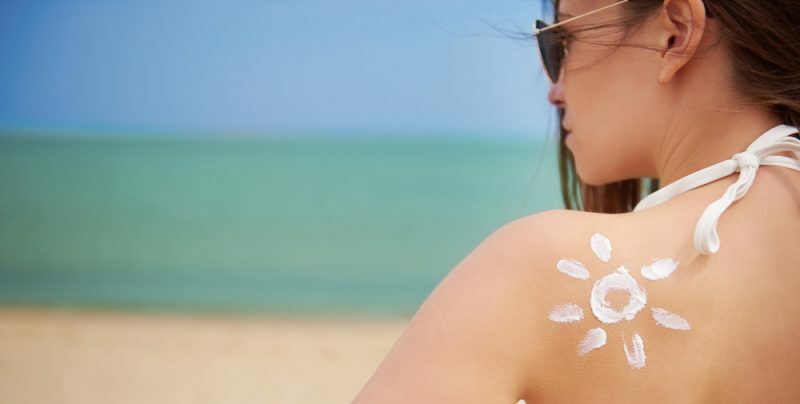 Opt for a mineral-only sunscreen that contains zinc oxide or titanium oxide as they block UVA and UVB rays. Choose among the many products available, either from South Korea or Japan. Chapped lips are common in winter and, let’s admit it, they’re bad to see and sometimes also painful. Apply a moisture-rich balm to your lips to deal with any cracking or chapping, and use a lip mask to restore their PH. The award-winning Laneige Lip Mask is a safe choice for your lip. Well-hydrated skin is happy skin and you need to keep your skin hydrated all year long, no matter the season. To avoid the unpleasant effects of the heater and the bad weather, in winter it’s good to hydrate the skin on a daily basis. 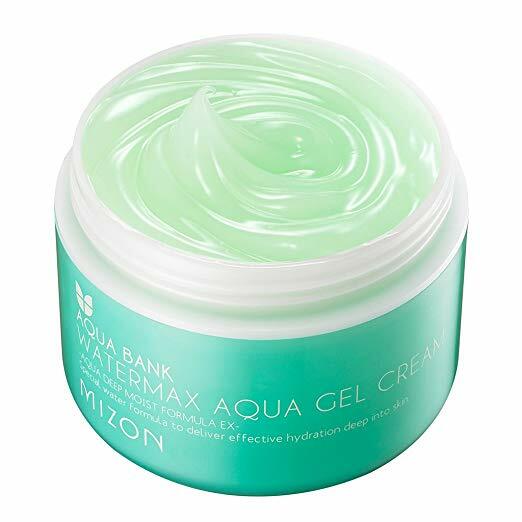 Water-based moisturizers are always a safe choice, ’cause they help the skin to stay safe and happy. 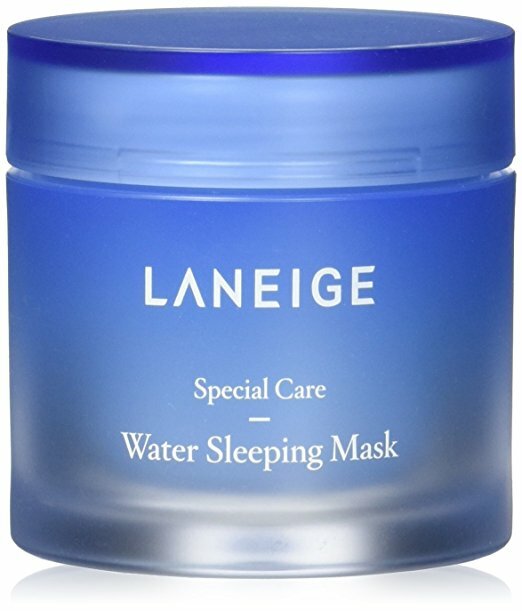 We recommend Mizon’s Water Max Aqua Gel Cream, Benton Aloe Propolis Soothing Gel, and the cult-favorite Overnight Mask Laneige Water Sleeping Mask. Heaters and pollution can really harm our skin in winter. To make sure your house is well humidified (but not cold! ), a humidifier is the best choice ever. The choice is almost infinite, and picking up a good humidifier can be hard. If you want a good but cute product, we recommend this which can also be used as an oil diffuser.